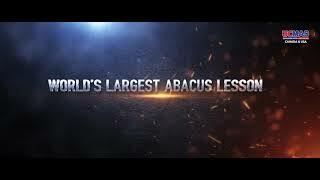 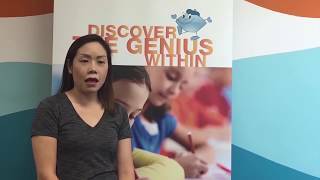 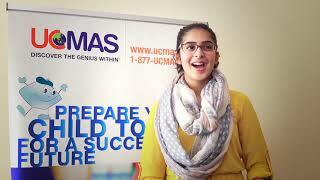 Learning made easy by UCMAS! 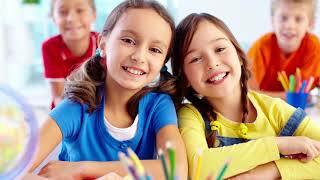 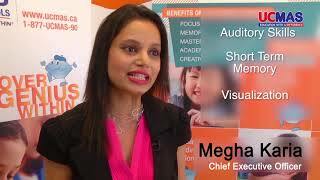 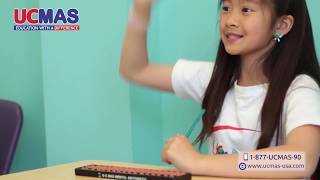 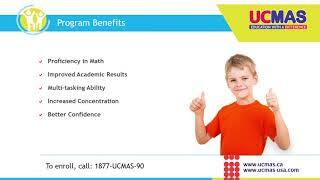 How UCMAS makes your child self-confident? 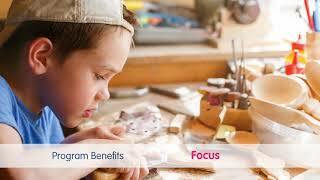 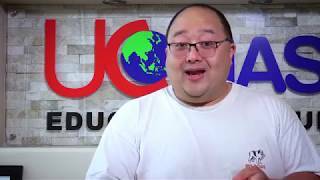 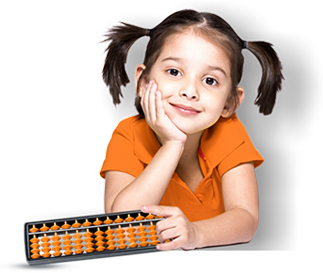 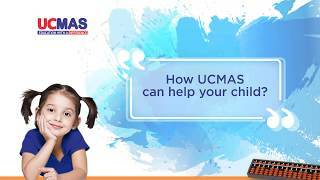 How UCMAS Helps Your Child ?